at Camp Vick and Pathfinder Lodge! use the links in the menu at the top! 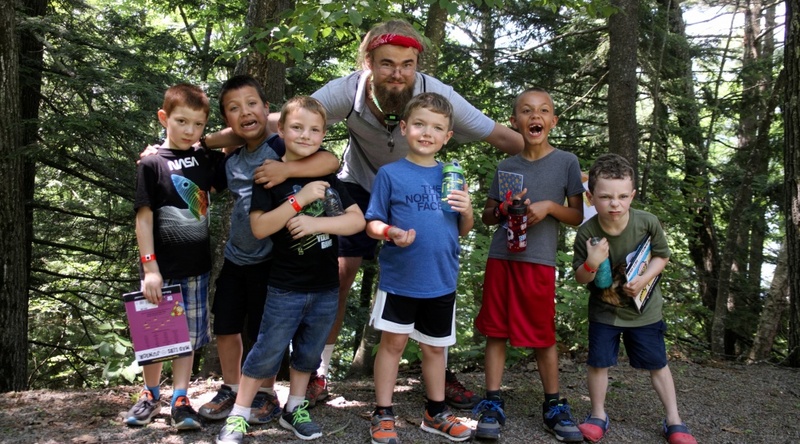 It’s time to register your child for camp this year! We have exciting new camp sessions this year! Register today! 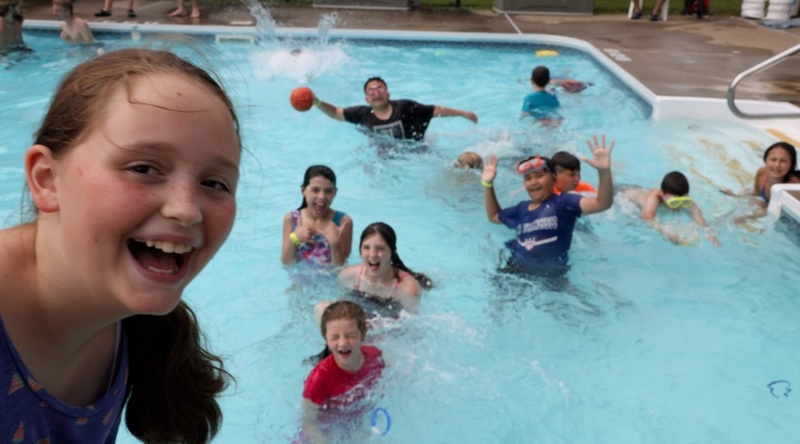 2019 VP Ministries Summer Schedule. Enjoy showing Jesus to kids? 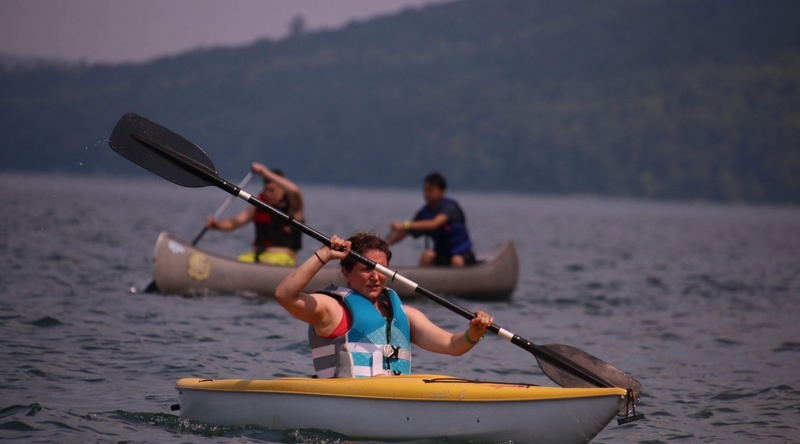 Camp Vick and Pathfinder Lodge are looking for staff for Summer 2019! Submit your applications today! We are looking for Children, Teens and Adults who want to have fun, be challenged, to grow, and who want to be transformed by the power and presence of God! We have several opportunities to introduce you to Jesus in fresh ways, to allow you to grow spiritually and to equip you to minister to your world. Our 2019 theme is Train! Come find out what it means to stand firm and live a life that glorifies God. Be equipped to face the challenges of today. On this “giving Tuesday, ” I am thinking about fishing. I remember fishing as a child. There were places we would go that seemed loaded with perch or bull-heads. Those were fun trips. Then, there were days when nothing seemed to bite. Looking back I realized it wasn’t about the fish biting or not, it was about the relationship and time spent with my family and friends. It’s like that when it comes to funding this ministry. The money is important BUT the real treasure is in the relationships forged between the people at camp and the one with Christ. While admittedly it’s more exciting to be making the catch, I will never sacrifice the presence of the relationships built. It is important to finance the ministry so we can continue to help others build relationships face to face. We also build relationships with Christ so we can grow in our faith. What Do you do at camp in December? During this time of year, we spend time giving thanks, eating with friends and family, spending money on sales… And giving to support the ministries that matter to us. In several conversations recently, there have been two common questions. What do you do with yourself this time of year? What expenses does your ministry have now, I thought all of your expenses happened in the summer? Internally I smile at both of these. I recognize that every ministry looks glorious and easy from the outside. The true cost of doing ministry is often hidden to all but the insiders. October through January are busy seasons in camping getting ready for the next season. We’ve closed down the facilities, started writing Bible Studies, spent time evaluating what we can improve on, paid many visits, began the hiring process, reconciled the books, we are setting up the schedule, producing a brochure, running leadership seminars, crunching all the attendance numbers and looking at bills coming in for the summer’s groceries, insurance, payroll, maintenance and utilities. Last, I spend time trying to fund the ministry. Between now and the end of the year we need to raise $65,000 to finish our fiscal year. Normally we raise $45,000 in the end of the year giving. This figure sounds daunting for a small ministry, but we have long since left the arena of small ministries! Especially when I look at our impact. These are the stories that keep me going in the fall and winter. These are glimpses into the reason I take pure joy in the trials of the ministry. These are the people whose stories are multiplied, for each person who we have an opportunity to minister to. These are the faces of the people who give me enough courage to ask for people to give financially so we can continue to minister. It is expensive. Insurance alone is $42,000 just to be open, payroll for staffing is $170,000. These are not as glamorous as scholarships for the children and teens who we never turn away, or supporting a specific project so the infrastructure can be there for years to come, but they are a costly necessity. 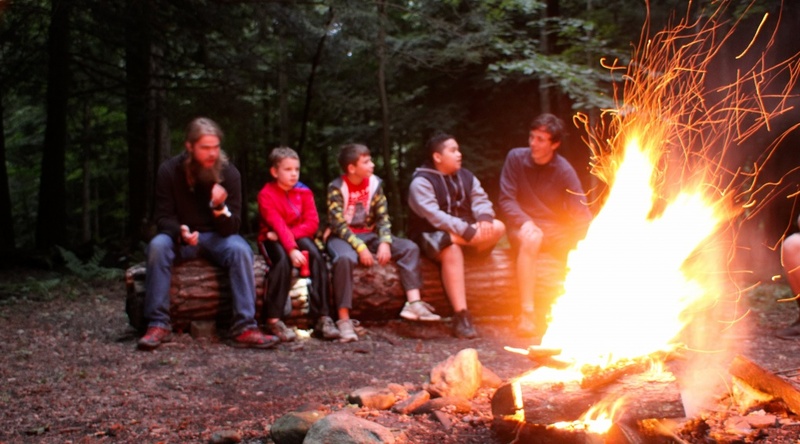 Would you consider an end of the year gift to Vick and Pathfinder Camp and Conference Ministries? Would you help support the child who desperately needs to know about God’s love and care in his/her life. Would you enable us to help a child disconnect from the virtual world, and connect to the reality of a relationship with an incredible loving Creator? You can donate in honor or memory of a loved one, we will acknowledge it on your behalf! AND “It feels so weird to be packing up and leaving camp — I couldn’t have asked for anything different… to think that when I was offered the job I was not even going to take it. The thought was do I really want to give up my whole summer? This place is more than just a job, yes there are duties that must be done– but it is a ministry– and everything we do here is a reflection of our Creator! We have an opportunity to impact everyone who steps foot on this camp with the love of God- we have an opportunity to plant a seed into someone’s life– sometimes we are blessed to watch that seed grow year after year, I’m excited for what God has in store for Vick and Pathfinder Camp and Conference Ministries. He is truly doing something great here and I feel like everyone should be a part of it!! !